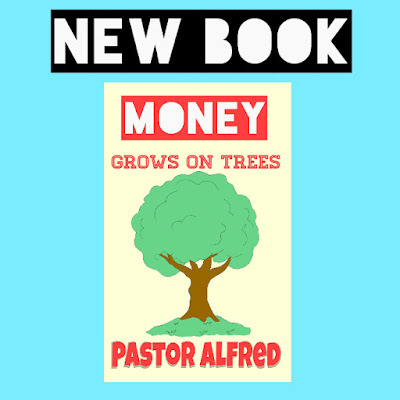 Money Grows On Trees is the classic book on money that changes everything. Perhaps only once in a couple hundred years is a book written that changes everything. This book changes everything. Nothing would ever remain the same again ... Ever.